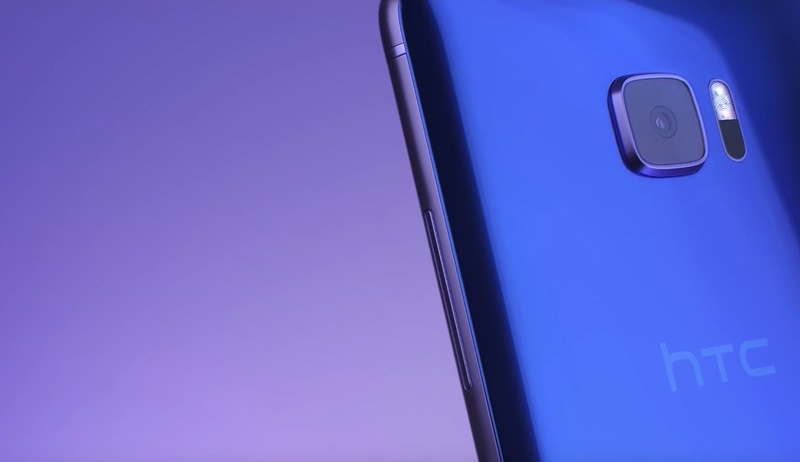 HTC recently launches it new Smartphone is HTC U Ultra which comes with a powerful chipset of Qualcomm MSM8996 Snapdragon 821 which is clocked on 2.15gHz Quad core CPU. Snapdragon 821 is very powerful chipset as my earlier experience and testing. In my experience of Mi Note 2 its really perform a decent and a smooth in heavy multitasking that means this mobile for moderate users and gamers. It has ultrasonic fingerprint scanner for Security purpose in mobile and it has a 5.7inch of big screen with dual-edge flexible and Super LCD 5 display with a great innovation of AI sensor display which is covered HTC U Ultra display is protected by Corning Gorilla Glass 5 for 64GB variant and Sapphire crystal glass for 128GB Variant protection. It comes in 2 memory combinations 4GB and 64GB or 4GB and 128GB of storage with UFS 2.0.